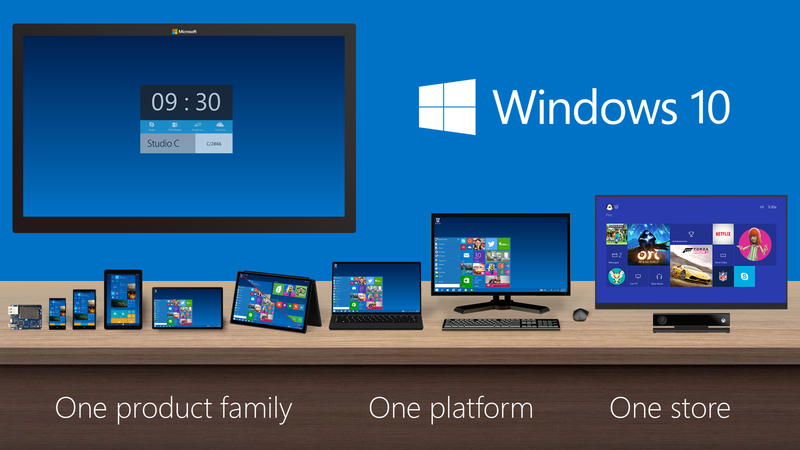 Windows 10 is familiar and easy to use. It includes an improved Start menu and is designed to startup and resume fast. Plus, it’s packed with new innovations including Microsoft Edge – an all-new browser. Your personal files and apps you’ve installed will all be waiting for you.